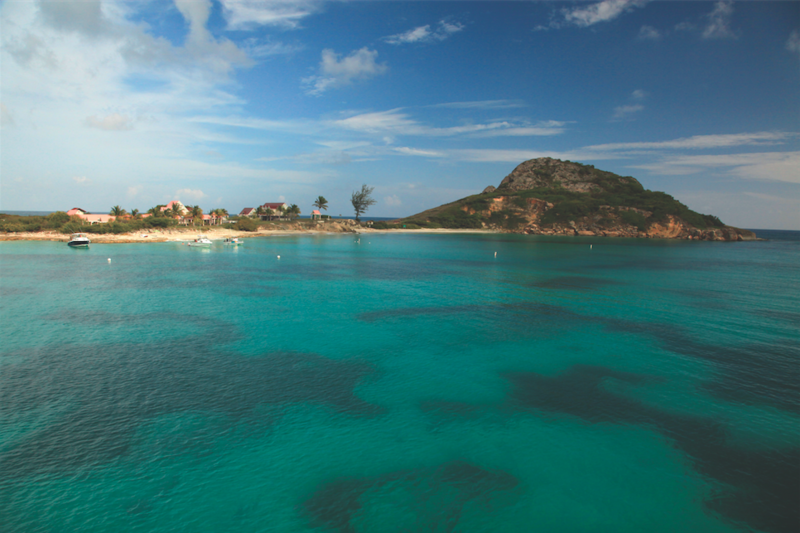 As one of the greenest distilleries in the spirits industry, Don Q Rum has created innovative wastewater management practices to promote a healthy ocean ecosystem in Puerto Rico. Through their groundbreaking wastewater to energy process, the Don Q system guarantees that not a single drop of wastewater ends up in the ocean and in the meantime the system generates electricity, irrigation grade water and industrial by-products for other businesses in their community. 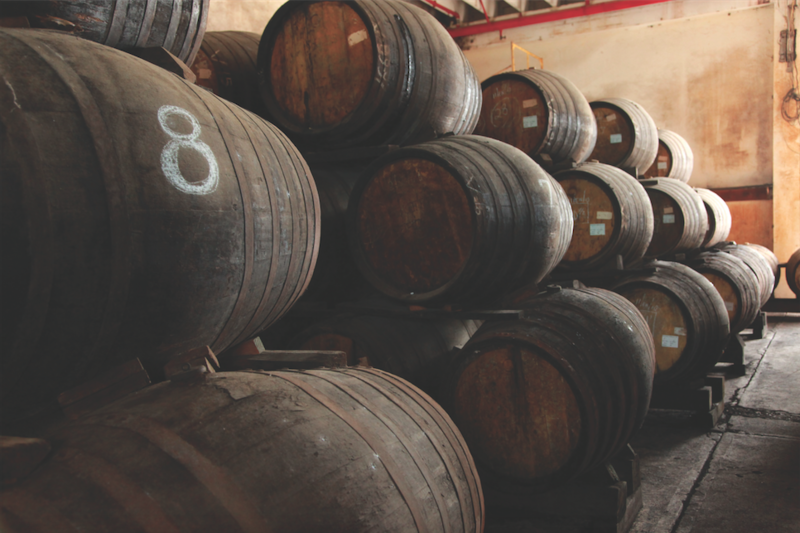 The sustainable approach taken when distilling their rum leads to both a superior product and a healthy ecosystem. Don Q Rum stands out as a leader in the world of clean wastewater practices with an enthusiasm for protecting our coast equal to their passion for producing the highest quality product. As our partner, Don Q Rum will promote their support for our oceans, waves and beaches in-stores and through special edition drinks with proceeds to benefit the Surfrider Foundation. For more information on the sustainability efforts of Don Q Rum, please visit donq.com/about/sustainability.